#PonyFest14 – Vote for me! When I was little, say, four or five years old, I really dug My Little Pony. I haven’t gotten back into it as it came back these last few years, but I still smile fondly when I see MLP stuffs in stores. But my friend and fellow author, Rebecca Enzor, has this pretty friggen cool contest on her blog featuring custom made MLPs where authors can compete to win one based on one of their books! If you know me, you know I love toys. I really do. Right now, there are ten – yes ten – toys on my desk at this very moment. I have to keep myself from going to the comic book store or to Hot Topic too regularly otherwise my grabby little hands reach out for another of those awesome vinyl figures to add to my collection. Well, as you can imagine, when I realized I had the perfect theme/character I could use for MLP, I had to enter this contest. So the rules are, design your own pony based on you book, one of your characters, or a theme from your book, come up with a tag line and and explanation of the pony. I have a few works I could choose from, but the idea of a monster pony was too much to resist. So I’ve designed my pony based on the monsters from my Ash and Ruin Trilogy: the Pestas! Steeped in Norwegian mythology, the Black Plague was spread through the touch and breath of mysterious creatures, creatures that crept through the night, spreading their pox, called Pestas. Hunched backed, sallow skinned, and clawed fingered, the Pestas spared no one and when they gripped you in their cold, firm hands the pox was sure to follow. 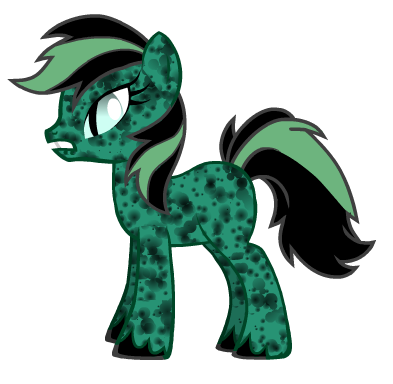 So my pony is a mix of Pesta creepiness and the result of becoming one of their victims, riddled with pox and dead-eyed. Oh, I love it so! I hope you guys vote for me! 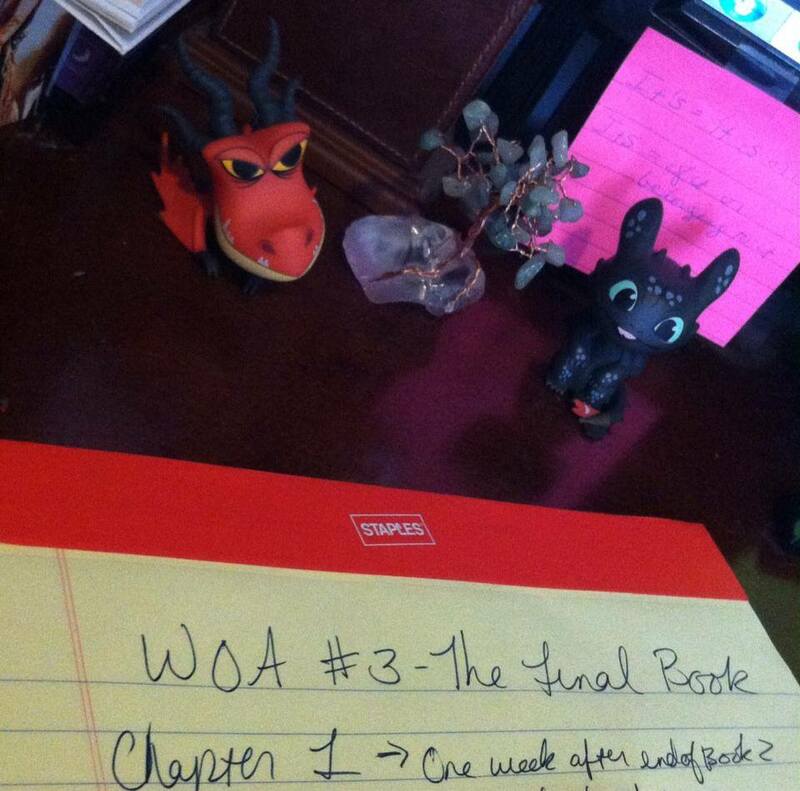 It would be awesome to have this little guy on my desk as I write the final installment of the Ash and Ruin Trilogy!